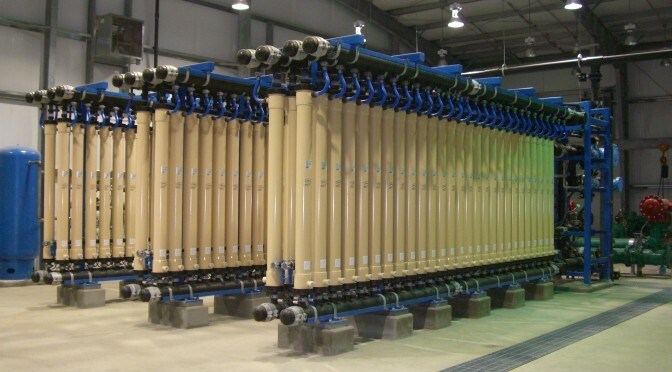 Kingsland Water Supply Corporation’s new $5.6 million, 3 MGD PALL microfiltration water treatment plant was borne into service in 2010. This plant treats water from Lake LBJ in Kingsland, Texas. Treated water is pumped into a 250,000 gallon, 165 foot high elevated tank on-site, which was also designed by S. D. Kallman, L.P. in 1996. The operators of the plant have expressed how much easier and efficient this plant is to operate than Kingsland Water Supply Corporation’s older conventional treatment plant.